Our preassembled cabinets offer thousands of personal options to design the kitchen or bath of your dreams. Homeowners and independent contractors love our professional design services and our affordable, high quality cabinets. 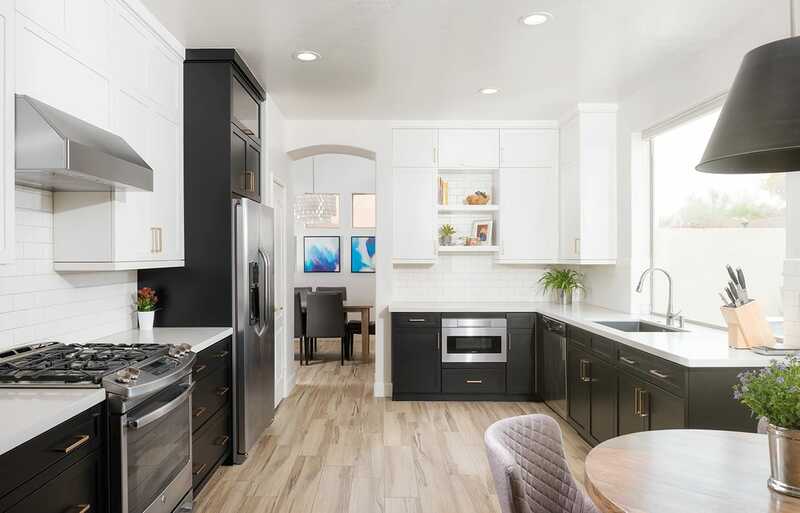 Get a closer look at how our designers and cabinet specialists help clients and contractors transform their kitchens, baths and more. In addition to kitchen cabinets we offer a wide range of cabinets for the rest of your home including bathrooms, bars, laundry rooms, home offices, mudrooms, storage areas and entertainment centers. We have the cabinet products and professional design expertise to make your remodeling project a success. Our kitchen designers and cabinet specialists have been serving Scottsdale, Arizona and the greater Phoenix area for over 20 years. Visit our Showroom today. 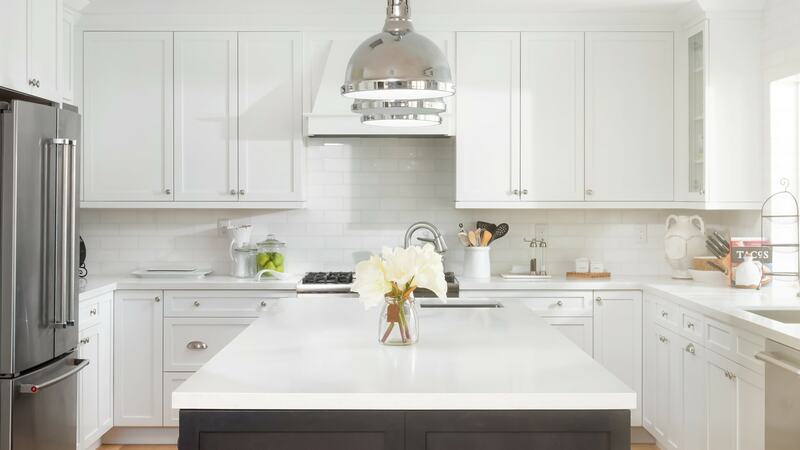 Our professional designers and cabinet specialists have decades of industry experience. Remodeling contractors and homeowners like that we have the expertise to review space plans and provide professional design recommendations - they love that our high quality cabinet products are stylish and affordable.